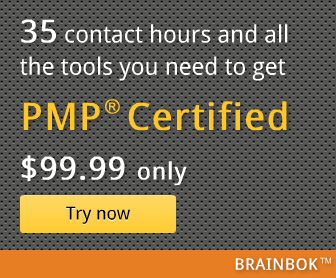 I stumbled upon this interesting article on Project Management Tips about a common misconception about PMP Certification. I'm inclined to agree with the author's viewpoint. What are your thoughts?